Former All Blacks outhalf Aaron Cruden is close to signing a deal with Glasgow Warriors according to multiple reports in France and the UK as he looks to relaunch his flailing rugby career. 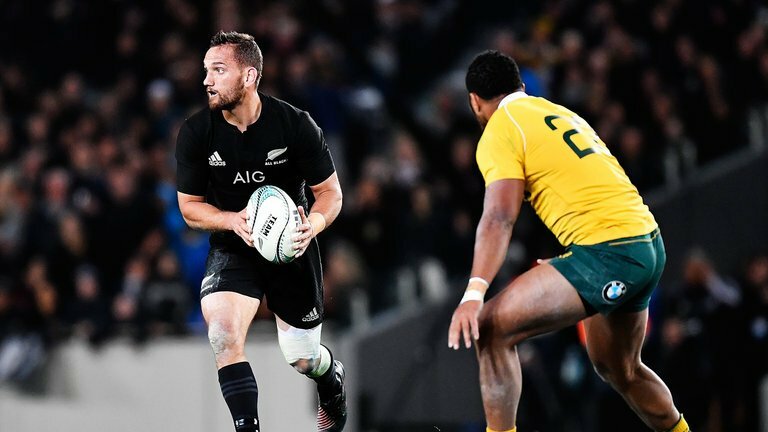 Cruden left New Zealand back in 2017 as one of the best tens in the world – second to only Beauden Barrett in the New Zealand team. But things haven’t exactly gone according to plan since joining Montpellier. Now it appears he’s going to be given a chance to reunite with a man who helped him play some of his best rugby in Dave Rennie, who won two Super Rugby titles with Cruden at the Chiefs. Montpellier are said to be keen to offload Cruden, with Springboks ten Handres Pollard said to be incoming. Cruden will likely take a hefty pay cut to join Glasgow but a move to Scotland it Rennie could be the perfect platform for him to once again flourish.